Last edited by AndyRea on Mon Oct 01, 2018 4:35 pm, edited 1 time in total. 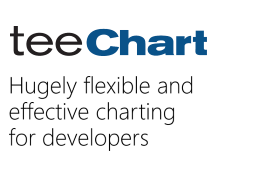 which version of TeeChart.dll are you using? here the FastLine series color does not seem to be affected by template exportation and importation.